Residential Garages Brampton | Flat Roof Systems| Edwards Roofing Inc.
Is your warehouse leaking? 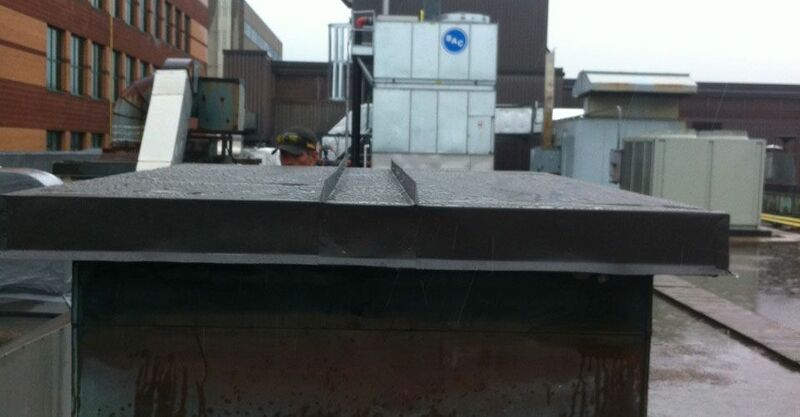 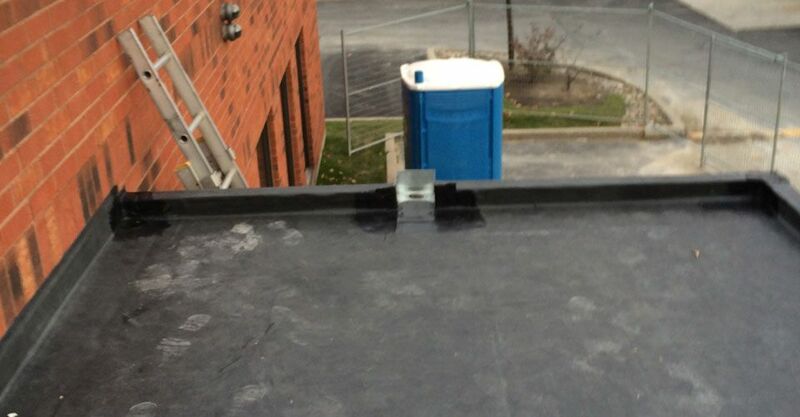 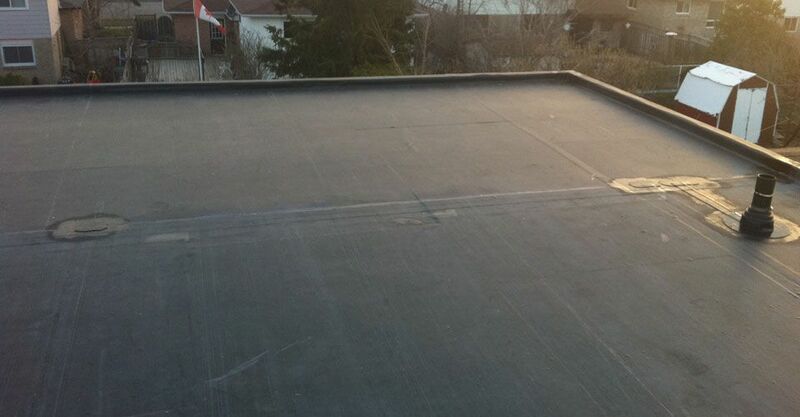 At Edwards Roofing Inc. we repair flat roofs for commercial clients throughout Mississauga, Burlington and Oakville. 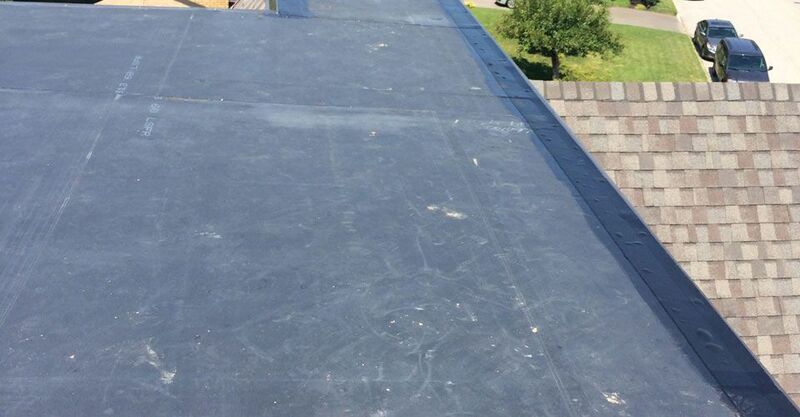 Using quality roofing systems from Firestone, we install ethylene propylene diene monomer (EPDM) roofs that can keep your office or factory dry for years to come. 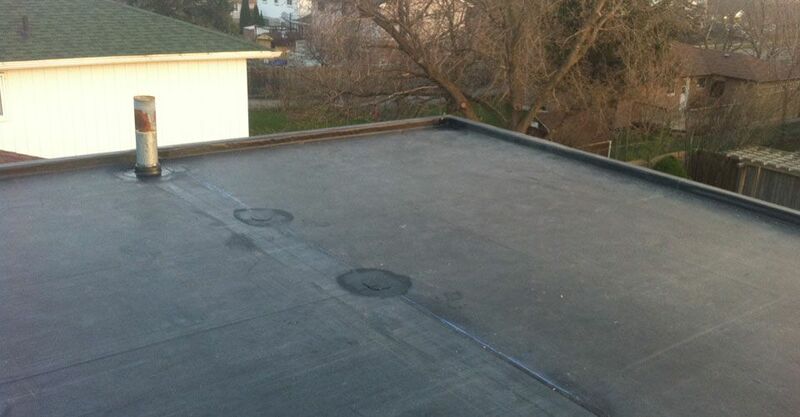 In addition to small and medium-sized commercial roofs, we also install flat roofs for residential garages. 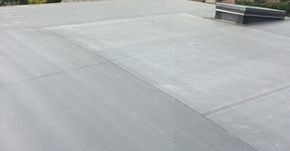 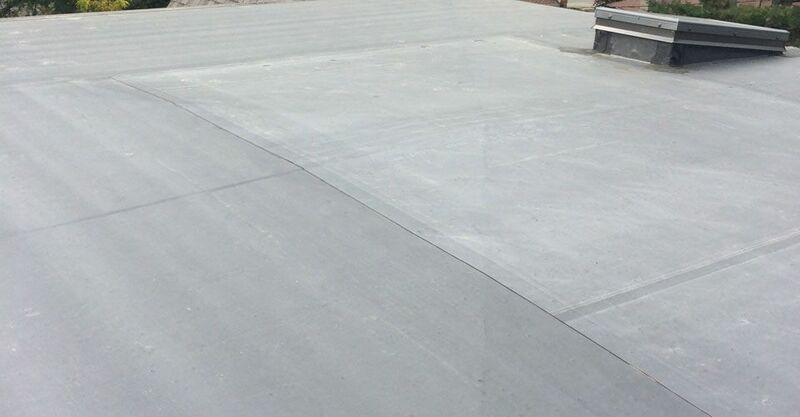 Contact us for more information about your flat roof repair and replacement needs. Available in black or white, EPMD roofs offer substantial environmental and energy-saving benefits.